Michelle started her career with Southern Unit Trusts in 1990. 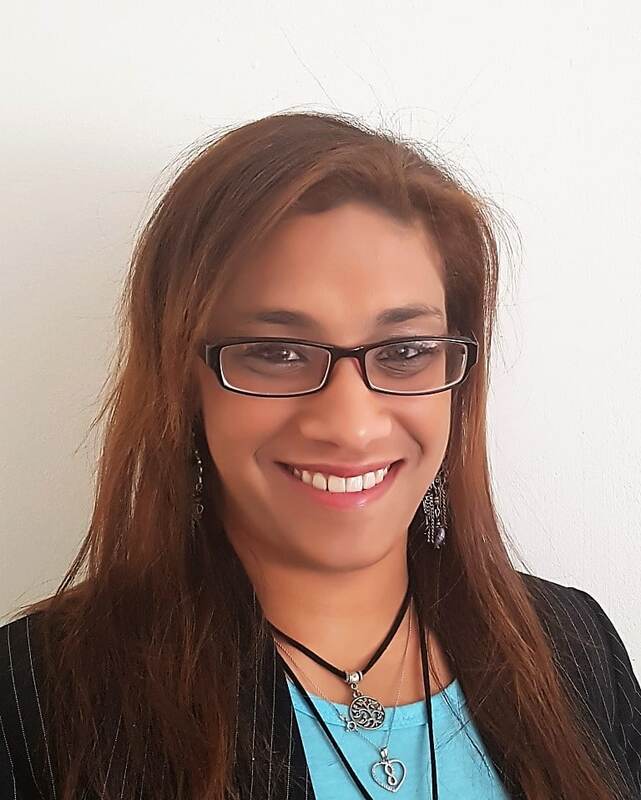 After various promotions within Southern Unit Trusts and Southern Life, she then resigned and started a brokerage with colleagues from Southern Life, where she was the practice manager for 11 years. During which time she was recognised by a number of companies for her administrative abilities. Since the implementation of FAIS and FICA Legislation, she recognised a need in the market for an administrative hub for Independent Financial Advisors. April 2007 she turned her keen sense of administrative efficiency into an outsourced administrative enterprise. Being one of the first to pioneer outsource administration for Independent Financial Advisors. Michelle used her expertise and experience to transform even some of the most archaic offices into compliant, professional and specialised practices. 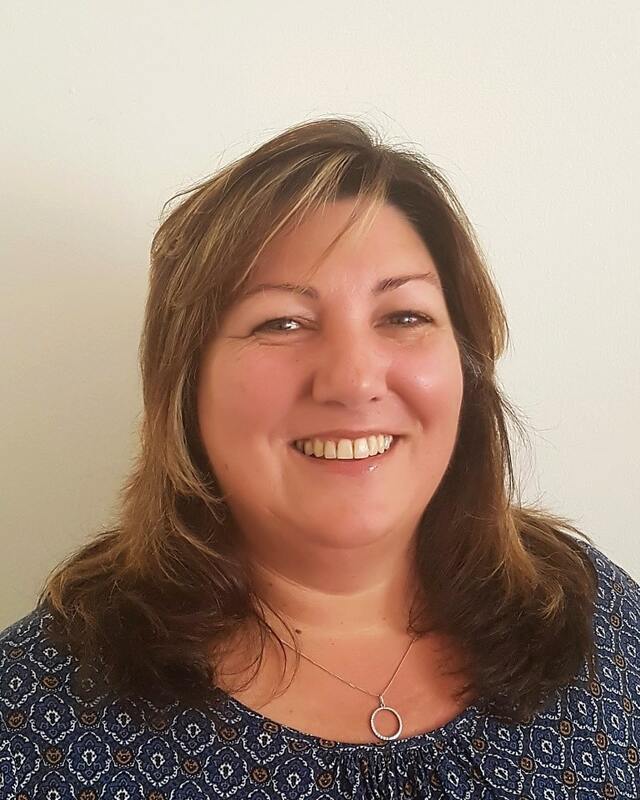 Michelle is a registered financial planner (RFP) and she continues to grow her knowledge in the industry, always emphasising you can never know everything. When it comes to administration, according to Michelle, there is always room for improvement. Michelle completed the NQF 6 Advance Certificate in Financial Planning in 2015. Although Approach Administration does not require her to study further, Michelle would still like to further her intellectual capability in other fields. One such field that stands out to her is counselling. It has long been a passion to be involved in this field. This is not to replace her current love, which is administration, but rather to continue her personal growth. While always striving to better Approach and our value to be a dependable partner, Michelle has begun branching out into practice management. Many advisors have found that their office, although well established, still needs to be streamlined and managed effectively. One of her passions aligns very well with that of practice management. Amongst some of the services Michelle offers is continuous assessments of processes, necessary training on improvements and regular meetings with staff on how to better manage both time and planning. Her personality lends itself to this process as she is constantly striving for improvements and ways to better Approach and herself. When Michelle is not embedding herself in the administration at the office – she is assisting with running support groups such as Divorce Care and Paradigm Shift. Divorce care is a program for people dealing with the life change of divorce; Michelle is both a mentor and facilitator. Paradigm Shift is program that seeks to nurture entrepreneurs which is clearly a strength when considering her experience and her attitude. Paradigm shift comprises of four key components that aim to holistically tackle both the spiritual and physical aspects of employment and the inverse which is poverty. Michelle in the free minutes she has daily is not content with stagnating she enjoys expanding her abilities and is always looking to explore new fields of study. Garth’s role within Approach change in 2017 as he has become the financial and business strategist with very limit day to day involvement. He focuses on the business while the rest of the team work in the business. His journey began with two years of studying life at the University of Gap Years. He steered his ways through summer camps, yacht trips and river guiding while allowing experiences to shape his analytical mind. Learning how to think divergently while always maintaining an optimistic and open mind as always been his goal. He studied a BA in English and Psychology via UNISA, mentoring and leadership have always followed closely in Garth’s path naturally leading him to go into education. After a brief stint, less than two years in education he realised that teaching was more about admin, politics and curriculum than about guiding, teaching and mentoring. Always wanting to be challenged and wrestle with new things, Garth jumped at the opportunity to get into the financial sector. 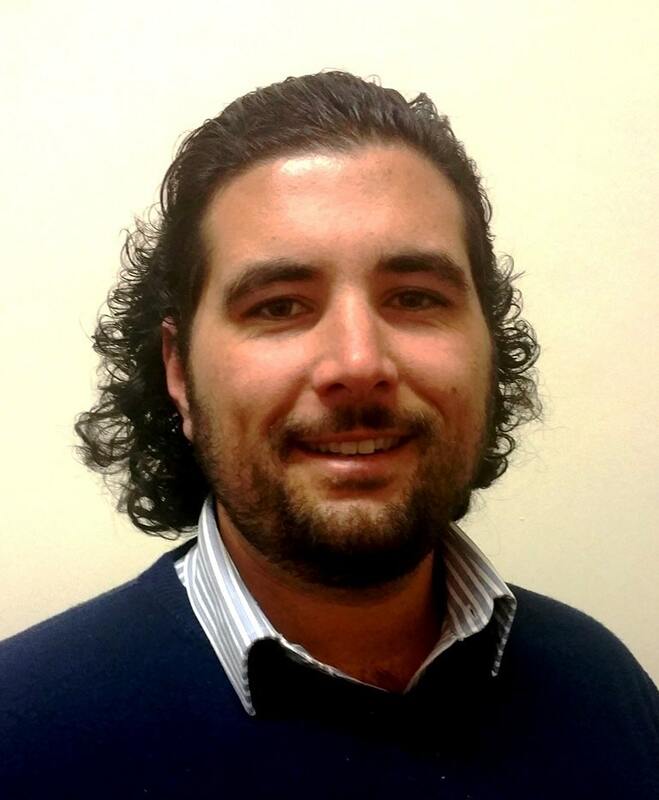 Garth complete his Advance Certificate in Financial Planning (NQF6) in 2015 along with Michelle. In 2016 he enrolled in the Postgraduate Diploma in Financial Planning through Stellenbosch, in 2017 he wrote and passed the CFP board exam. Advisors and clients enjoy the ideas and input Garth offers. In striving to be a dependable partner for Independent Financial Advisors Garth has grown the paraplanning department developed organically through the needs generated by Advisors. Although the concept is new, outsourced paraplanning has been a seamless solution for many advisors. Garth is a rugby hiking reading laughing coaching talking walking mentoring gaming cricket kind of guy. Jade appearing soft spoken she is a good example of how looks and first appearances can be deceiving. She is quietly assertive and she prefers to think before speaking. These characteristics are making her an excellent addition to our administration team. Her attention to detail and ability to pick up a task and follow it through to completion are what excites us about her future at Approach. 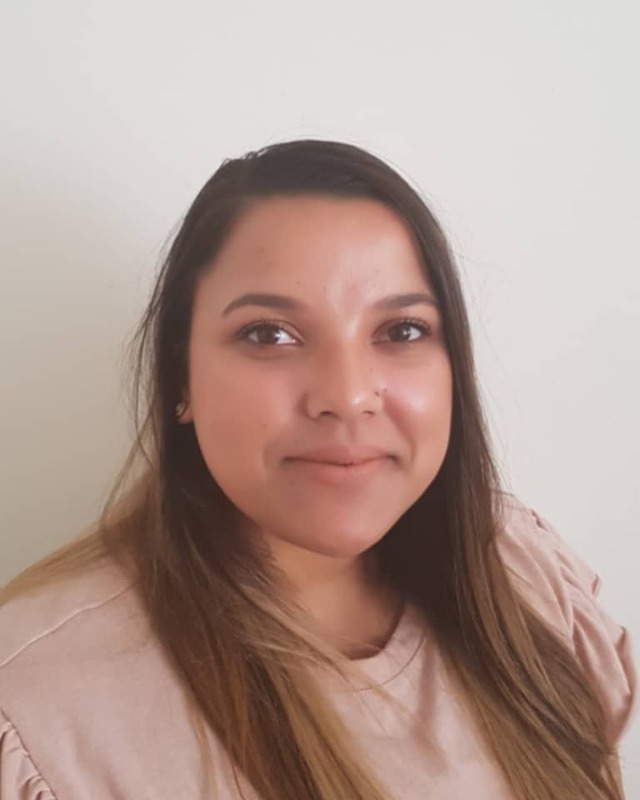 Jade does not yet possess experience in the financial services industry but her administration experience and her diploma in human resources have prepared her well for this role. Jade now handles the servicing queries for all advisors while showing a keen interest in medical aid administration. Jade is ready for any task and challenge and is always up for something new. She has an enquiring mind and believes understanding a situation creates opportunity for initiative and improvement. She is continues to add value to Approach and our financial advisors. She is young and now that she has completed her diploma she has her eyes set on a career that will create a platform for her family. She is married and has a little girl, Sarah which is her passion for life. With her work ethic and attitude we are excited about the future and hope so see her grow into and up from her role as Junior Administrator. Jade has not held back on expressing her belief that Approach is set for great things to come and she is thrilled to be part of the team. Jade spends her time with family and friends and is energised by the quality time she gets with family. The latest addition to Approach, Chévon joins us with enthusiasm and a visible positivity. She is ambitious and ready for any challenge. She has limited industry experience but is not new to the world of work and also not scared of hard work. She worked in the Hospitality Industry for more than 5 years after getting her Diploma in Food and Beverage Management. Her specialisation was in Food and Beverage Cost Control. During her time in the hospitality industry the demand for late nights meant sacrificing family time. With Shane her husband still actively involved in the hospitality, Chévon decided to make the career shift into a position that provides more stability. We are excited to have someone with a fresh perspective and an eagerness to learn. Chévon also adds that she is an easy going person and enjoys making clients happy. Chévon plans to use all her client service experience and skills from the hospitality industry in her role as an administrator. Her positive and cool under pressure personality will make her an asset when working in our pressure cooker. We enjoy efficiency and a focused work ethic both of which Chévon brings to work. 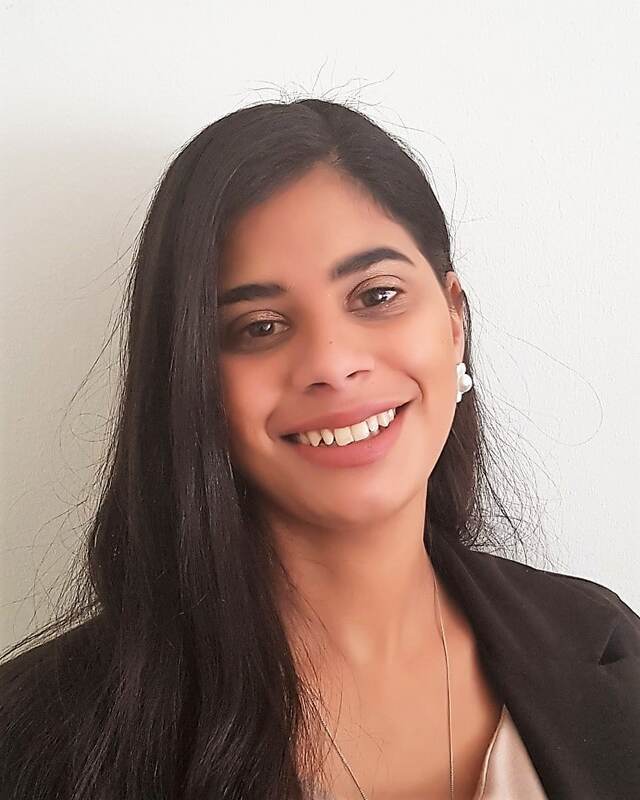 She will be managing the new business process and the plan is to see her grow in the role of the new business manager focusing on risk and investment business. Chévon’s time is usually split between spending time with her 2 gorgeous children and her family. She enjoys practical hands on hobbies and naturally anything creative attracts her attention. From sketching in the shade in her garden to painting portraits, art is one of her passions. Chévon says that she also spends hours in the kitchen baking, like many mom’s the satisfaction is not the time spent in the kitchen but the time spent watching hungry monsters enjoying the fruits of her labour. 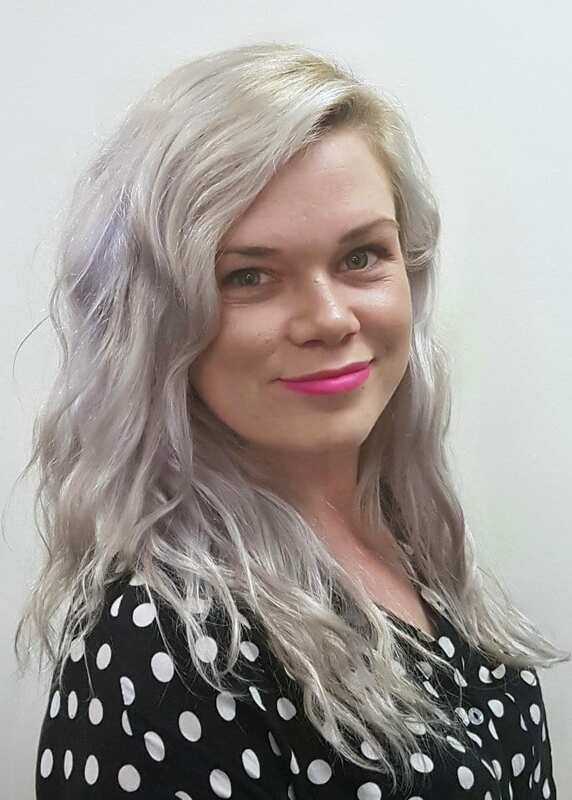 Karen is our first Afrikaans employee with a growing advisor base we felt that someone Afrikaans would be beneficial. She has 10 years experience in the retail and consumer service industry. This experience is already helping her add value to various advisors and their clients, she brings a calmness to situations as she maintains a level head under pressure. She understands the importance of giving good service and is well versed in handling difficult situations. Her goal is to grow and learn as much as possible to excel in this industry. Her career change into the Administration and Financial sector as be driven by her will to grow as a person. Looking to future she is wanting a career that allows scope for growth. She is optimistic about the future of Approach and she hopes to grow within Approach. Karen enjoys weekends away especially music festivals with friends and spending time with family. She is a recreational surfer and SUP’er (Stand Up Paddle-boarding). In summer she spends her time at braais and in winter for her it is the couch and fireplace. Sheri dreamed of studying something in commerce (since high school). Before doing a B Com in Finance she completed her degree in Theology. Along with her keenness to learn and grow she always bring laughter and quirky jokes. Sheri plans to continue her academic career by studying further to become a financial planning. Her goal is to start working towards her CFP in 2019. At Approach she hopes to merge her theoretical knowledge with the experience we are able to provide. Sheri enjoys spending time with family and friends. She loves all things beauty, hair and fashion related. She blogs in her free time about all her passions and for relaxation she enjoys drawing, reading, sing and writing poetry. She also loves spending time with her puppy Pesto.